The Department of Labor says it may rescind an Obama-era law that prevented the practice. 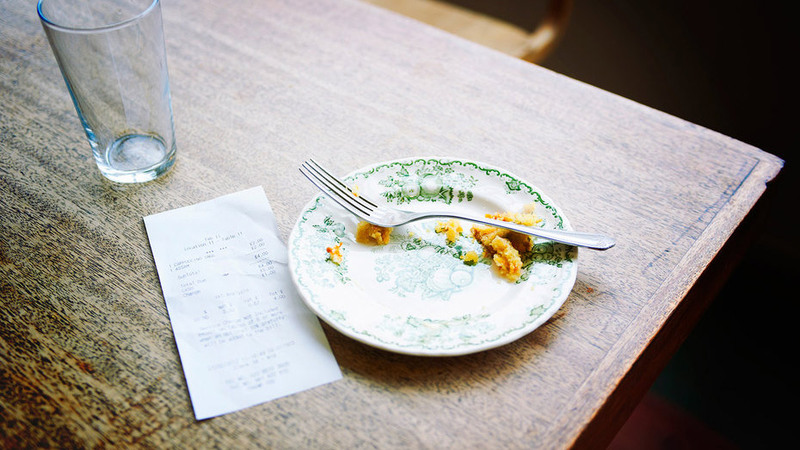 When you leave a 20 percent tip behind for a server's excellent service, we bet you expect the server will pocket—literally or figuratively—the entire amount. At most establishments, that's the case. But if a new proposal from the Department of Labor comes to pass, servers could lose a portion of their tips to cooks and dishwashers. Here's a little background: in 2011, the Fair Labor Standards Act was amended, and its changes allowed tipped employees, such as servers and bartenders, to keep all of their tips—unless they work at a restaurant with a valid tipping pool (in which tips may only be pooled amongst other typically tipped employees). In other words, it was illegal to compel tipped-employees to share tips with non-tipped employees, such as cooks and dishwashers. The new administration would like to change that. Before those changes were made—and certainly after they were enforced—people have argued the merits of tip pooling, and whether it should be allowed. In January, the National Restaurant Association asked the Supreme Court to hear its case. The association argued tipped and non-tipped employees should be able to share tips, but with the Department of Labor's announcement, that case may have a more difficult road ahead. In the announcement, the Department of Labor writes it "will propose to rescind the current restrictions on tip pooling by employers that pay tipped employees the full minimum wage directly." Of course, that's not an official change—but it sounds as if one is on the near horizon, likely in August, according to the National Law Review. "Given the controversy swirling across the country regarding this matter, there is little doubt this announcement was not made lightly," National Law Review writes. "Employers can expect swift action to set the wheels in motion to rescind the rules, although the rescission process itself could take some time."